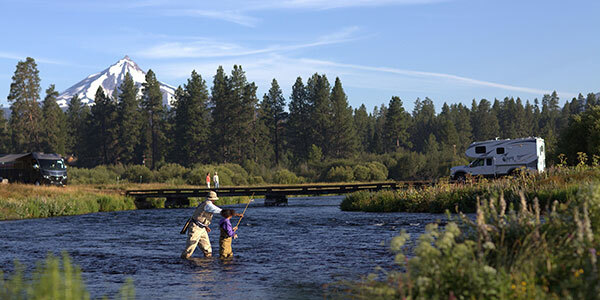 Outdoor recreation contributes $650 billion to the American economy, and supports tens of millions of jobs, the American Recreation Coalition (ARC) said in an announcement. According to ARC’s new report: “Outdoor Recreation Outlook 2017,” those numbers are only expected to grow. Visitation to U.S. national parks is up 3.9% over 2015, an increase of 9.7 million visits. Total capital expenditures for state park operations increased by 25.3% ($159 million). 16.5 million people visited recreation.gov in 2016, up 38%. Since the end of the “great recession,” the RV industry has come roaring back, with RV shipments up more than 125%. 45.7 million Americans participated in fishing in 2015, including 3.4 million Hispanics. Almost 20% of new campers are African-American, the majority of whom are also Millennials. From 2011 through 2015, boat sales grew in the 5 to 6% range and retail sales could be up in the 8 to 10% range annually in the next several years. 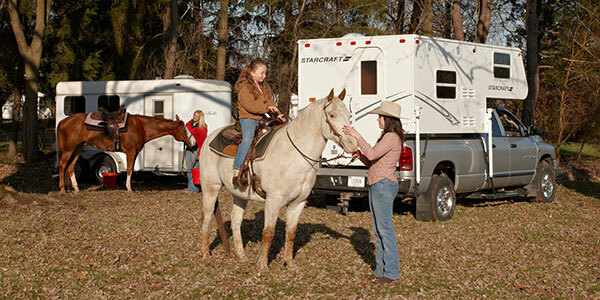 Recreational horseback riding contributes $32 billion a year to the national economy. More than 23 million Americans participated in snow sports last year, including downhill skiing, snowboarding, cross country skiing and snowshoeing. Annual registration of snowmobiles is reported at 1.4 million, and average use is up 10%. Archery participation in America climbed about 14% from 2012 to 2014, boosting the number of archers to 21.6 million. Growth in outdoor adventure sports is strongest among outfitters offering stand-up paddleboard instruction, cabin rentals, interpretive trips, environmental education and paddle sports activities. Promotional campaigns like Discover Boating, Go RVing and Take Me Fishing are generating billions of impressions and have a collective estimated budget of nearly $45 million annually. The ARC’s conclusion in the comparable forecast last year was that recreation activities will increase as more people seek active, healthy, high-value vacationing. Even more now, ARC sees America’s great outdoors as a perfect fit for this desire.